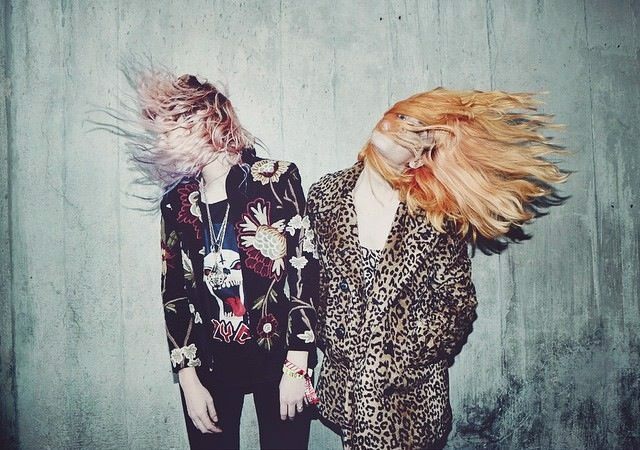 Deap Vally are set to release their new album Femejism on September 16. Check out the video for "Smile More" from the upcoming record below. You can pre-order the album HERE. In addition to releasing a new album, they will be hitting the road. Deap Vally will make a stop at New York's Terminal 5 supporting Black Rebel Motorcycle Club on November 8. See below for details and dates.